Let Empire Media present your business in style! In any facet of business, your appearance and reputation are what help make lasting relationships with clients, and help create new ones. 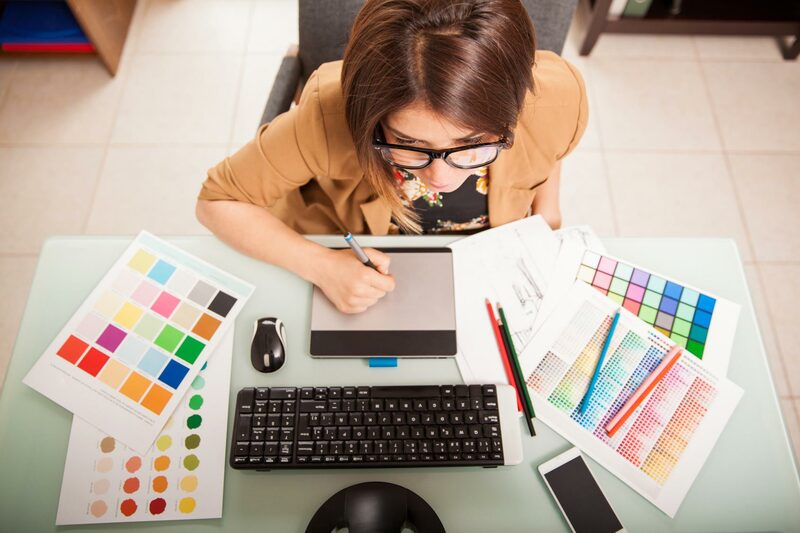 We all want to make the best first impression that we can, and as a business, that starts with compelling design and marketing tools. A strong corporate identity lets your potential clients know that you take your business as seriously as they take theirs. So, know that you can rely on the professionals at Empire Media Services, Inc., to help you make an impact in the marketplace!